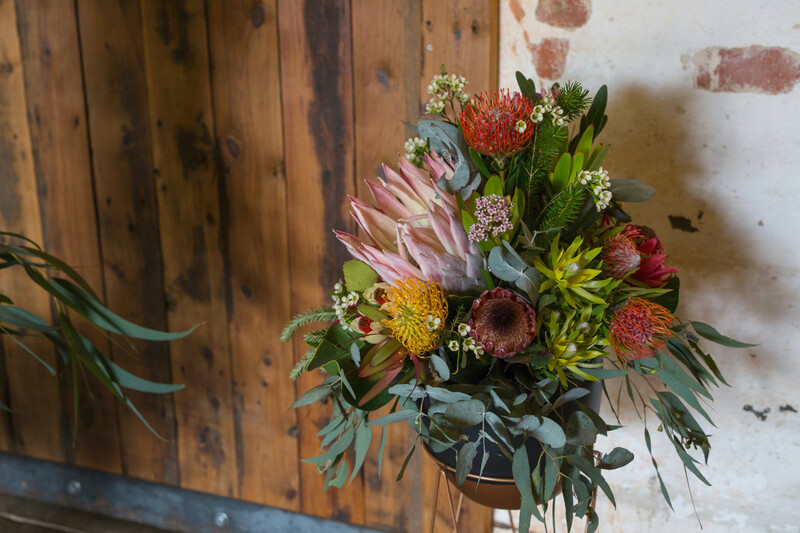 Native flowers are having a moment in the sun, with brides to be everywhere opting for the vibrant and unique stems. Whether used in addition to traditional favourites to add luscious greenery to an arrangement, or completely on their own, this new trend packs a colourful punch. 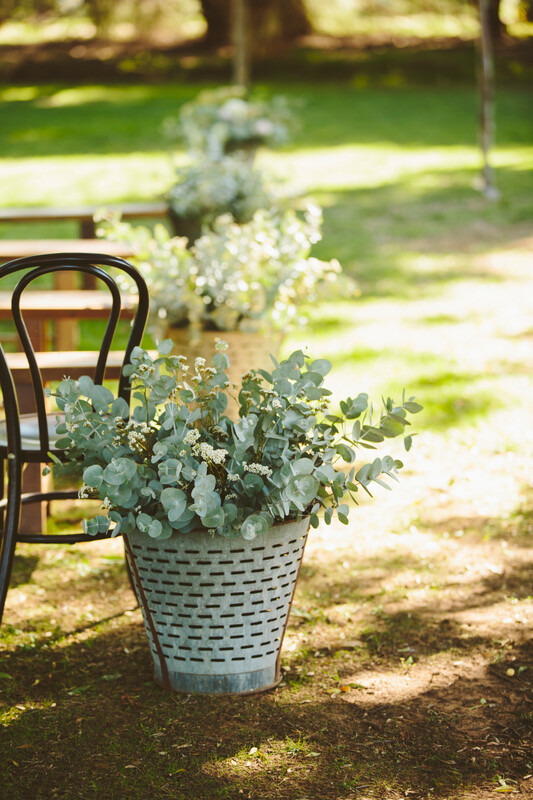 Depending on what flowers you're looking for you'll likely find Australian natives beginning to bloom towards the end of the year or over summer, with luscious greenery available all year round. 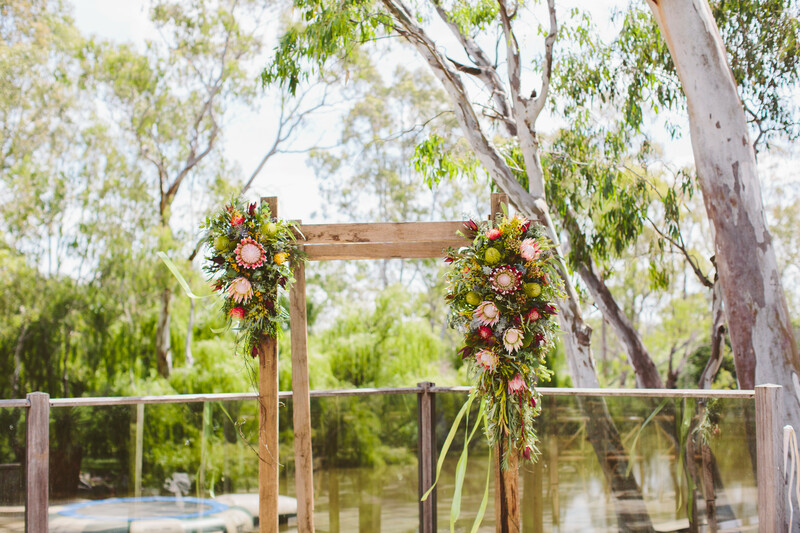 From eucalyptus leaves and grevilleas to banksias and bottle brush, there's endless opportunity to incorporate Australian natives into your ceremony, bouquet or styling.